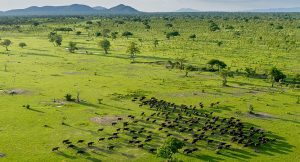 Day 1 Arusha / TarangireYou will be picked up from your Hotel and then drive to Tarangire National Park. Dinner and Overnight: Camp / Lodge (D). Day 2 Tarangire / NgorongoroAfter breakfast proceed for a game drive through the Tarangire National Park, which is 1360sq km. 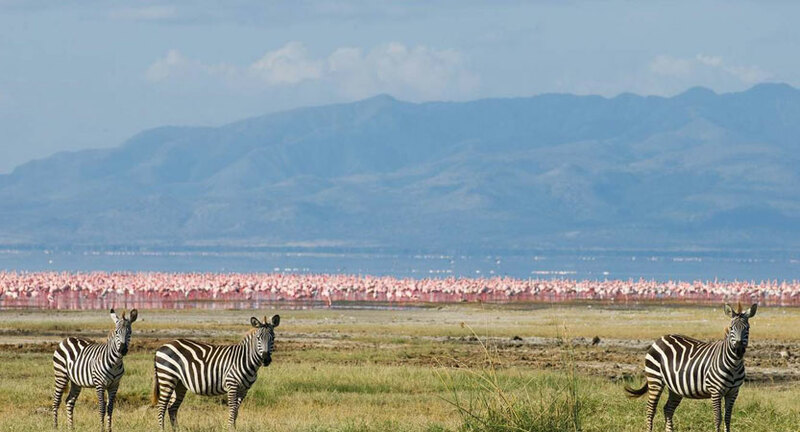 After lunch, you will proceed to Ngorongoro Crater. 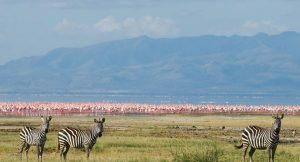 Day 3 Ngorongoro / Lake ManyaraAfter breakfast, your safari continues to the Crater for a half a day game drive. Large Concentration of games is to be found including the Black Rhino. Late afternoon proceed to Lake Manyara. Dinner and Overnight: Lodge / Hotel (B, L, D). After lunch return to Arusha (B, L).